One reason to buy a specialty camera like the M9 digital rangefinder is for a specialty lens: there is no production lens available today for a DSLR that offers better than f/1.2*. Now I’m not sayin’ that you have the US $10,495 lying around to go out and get the Leica 50mm f/0.95 Noctilux-M ASPH, but the M9 is an accessory for such a lens. 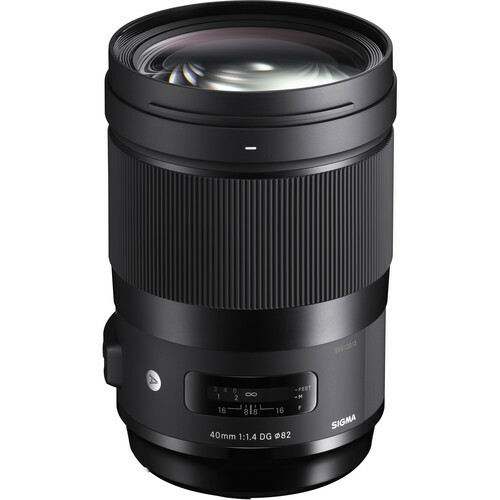 The specifications are impressive; delivering f/0.95 is hard enough, but to do so with high quality is hard. 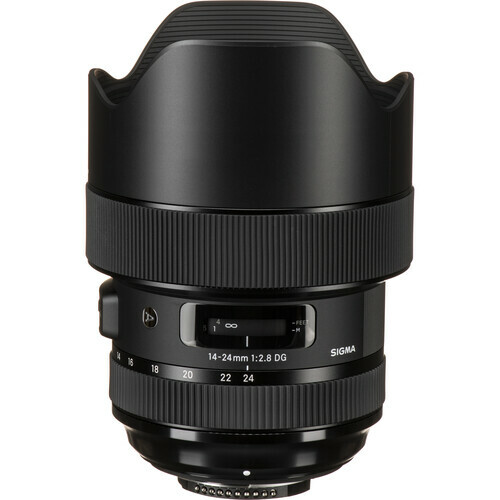 Think of the Noctilux-M as an artisan effort that speaks to the pinnacle of the lens making art. 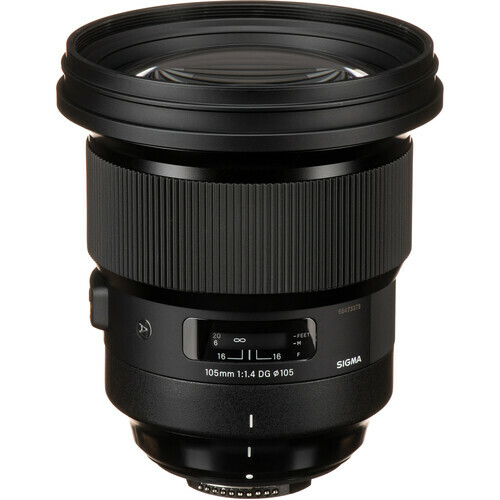 The 50/0.95 is not a one-trick pony: it actually is a stunning world-class performer when stopped down, albeit with the wavy field curvature common to all 50mm designs I’ve tested (eight or more). Performance is high in part because it uses exotic types of very expensive optical glass, as well as an two aspheric elements: five of the eight elements are “anomalous partial dispersion”, three of those have high refractive power, and the aspheric surfaces are ground and polished mechanically, a very expensive and time-consuming process. Leica reportedly can produce only twelve copies a day, and they are not made every day. The Noctilux-M is not an assembly line effort, to say the least! You can get the Voigtlander Nokton 50mm f/1.1 for about 1/9 the price of the Noctilux-M. It’s not nearly so exotic and well corrected, and f/1.1 is not f/0.95, but you can buy the Leica M9 with money left over to buy the Nokton, all for less than the price of the Noctilux-M. But don’t be fooled, because on the full-frame M9, it’s dubious that the Nokton can deliver anything near the results the Noctilux-M can, an issue which was not so important on the cropped-frame M8. When you buy the M9, what’s the point of “pretty good” glass? The M9 is not easy to shoot, so get a Nikon D3s or D3x if you want ease of shooting! And with the debauched US dollar, chances are you’ll make money buying the Noctilux. See a convenient list of Leica and Zeiss lenses for Leica M9, ordered by focal length for the Leica M8, M9, etc, and including the viewfinders. See also the list of Leica M9 bodies and accessories. If you want to get the Noctilux, go straight to B&H Photo, they are in short supply, so snap one up when you can. Please use this link for your purchase, thank you. Lots of special glass and two custom aspherics. Leica graciously supplied a loaner lens for a few days, though due to schedule I unluckily had only 30 minutes to snap some images. With time short, I shot around my house to explore the lens behavior. For more samples (and much higher resolutions), see my Guide to Leica. I concluded that yes I could focus the Noctilux reasonably well at f/0.95, but that it required rapt attention. The 1.25X viewfinder magnifier could be a big help with focusing, a theory I can’t directly test since the Noctilux has to go back the same day that the viewfinder magnifier shows up. My focusing eye is key; it must be rested and fresh. The biggest issue with the Noctilux is that the lowest ISO on the M9 is ISO 80 (and there is reduced dynamic range at ISO 80 vs 160). The top shutter speed is 1/4000 second. Plan on buying a 60mm 3-stop neutral density filter so that you can shoot in bright conditions, but for really bright conditions, you’ll need a 6-stop ND filter. You might have to special order the multi-coated version of the 3-stop, but it’s worth doing so to avoid flare. Regrettably, I am unable to find any source for a multicoated 6-stop filter. This “too bright” issue is a real one: bright sunlight at f/0.95 and ISO 80 can blow out the exposure even at 1/4000 second, the top shutter speed of the M9. The lens can be stopped down of course, but the f/0.95 aperture affords unique opportunities that won’t look like images made at f/8— that’s the point— and being able to make such images under bright conditions is a creative option. The Noctilux is big and heavy, but I felt that it matched up quite well to the M9 ergonomically, and I enjoyed the weighty feel, which also helps to steady the camera. The focusing ring is rather stiff, unusually stiff for a Leica M lens, but I prefer it that way. Problematically, I was constantly was moving the aperture off f/0.95 to another aperture: if you want it to stay put you’ll need some gaffer’s tape or similar! In other words, the focusing ring and aperture ring are just not situated in a way that is ideal (I’d have swapped positions). I’d also liked to have seen a wider focusing ring, but given the handy built-in lens shade, that’s not feasible, or so it appears. Other than those small concerns I really enjoyed shooting the lens, and to some extent the extra mass really stabilizes the camera, helping with slow shutter speeds. Your biggest challenge at close range will be your own body movement, since depth of field is incredibly shallow. And in low light even a rangefinder becomes difficult to focus accurately, so that 1.25X viewfinder magnifier might really be helpful. The most frustrating thing about the Noctilux is that it can focus to only 1 meter (3.3 feet). But that’s typical for a rangefinder lens, and not particular to the Noctilux-M. Performance at f/0.95 is actually very high for such an aperture, keeping in mind that hardly anything will be in focus; it just won’t matter what the MTF is, because it’s probably blurred away anyway. Get the eyes (or whatever) in focus and the rest won’t matter— only bokeh. Field shots suggest that the “wave” in MTF observed at f/2.8 is strongly related to field curvature; performance is very high, just not in a plane (not flat). It’s a zone of focus, not a plane of focus. Field curvature is very common in fast lens designs, and indeed with every one of the 50mm lenses I’ve tested (eight or more). An f/0.95 lens can be expected to have compromises, such as distortion. To my surprise, the distortion of the Noctilux-M is very low, about as low as the Zeiss 50mm f/2 Makro-Planar, which is about half the distortion of most 50mm designs. 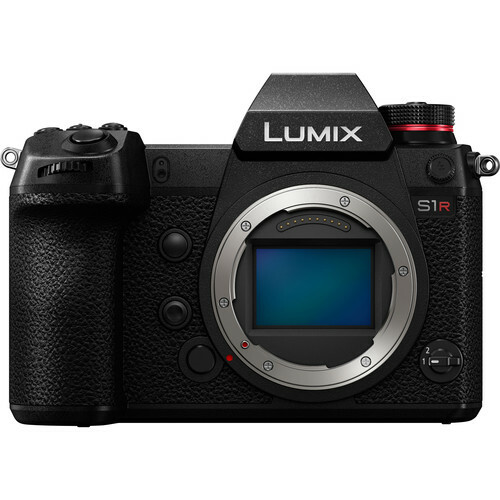 While the Leica 50/1.4 Summilux-M and Leica 50/2 Summicron-M are nearly distortion free, the 1% barrel distortion of the Noctilux-M can only be called “ridiculously good” in context of its f/0.95 aperture. Nice job Leica. The serious Leica shooter might possible want to own the Leica 50/1.4 or 50/2 for times when a distortion free image is desired.